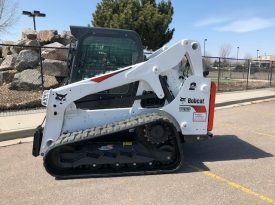 With eight locations throughout Colorado and Wyoming, Bobcat of the Rockies is the official dealer for Bobcat sales and construction equipment rentals. 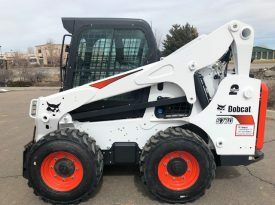 With an extensive inventory of used compact equipment, skid-steer loaders, compact track loaders, wheel loaders, compact excavators, attachments, telehandlers, snow removal equipment, utility vehicles and more, as well as a parts, service and rentals, Bobcat of the Rockies is the dealer that guarantees to keep you working. 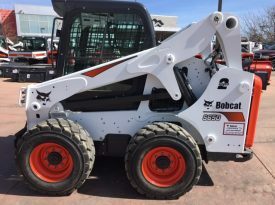 Please browse our Bobcat showroom as well as our extensive selection of used inventory including excavators and skid steers. 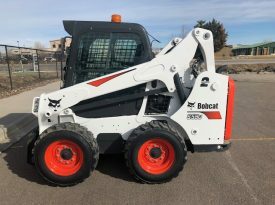 Contact us in Colorado or Wyoming, we are not far from Denver, through the web site or by calling toll free at 877-GO-4-BOBCAT (877-464-2622) . 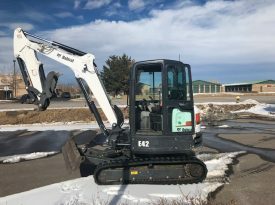 Let us be the dealer to answer your questions and help you find the right construction or compact construction equipment at the right price: guaranteed! We look forward to serving you at our locations throughout Colorado and Wyoming. 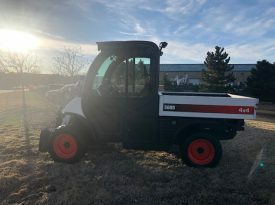 We have financing options available for our valued customers. You can apply online anytime day or night. Our company is recognized for its honest and hard-working approach to taking great care of our customers by doing the right thing. 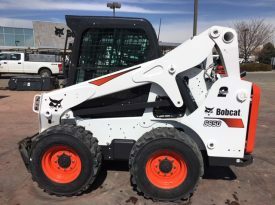 Large selection of quality new and used heavy compact construction equipment for every project. 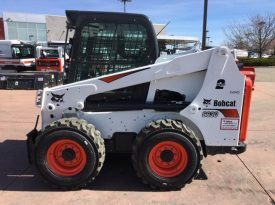 We can work on your equipment at our service centers or your location to keep you up and running 24-7.